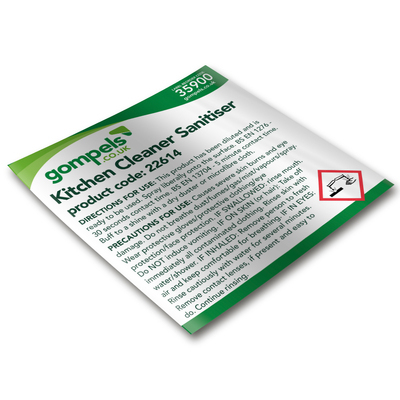 Gompels Trigger Spray Labels for when you are decanting a product. Did you know, we also offer blank labels? Great to keep in the cupboard incase something needs labelling right away.